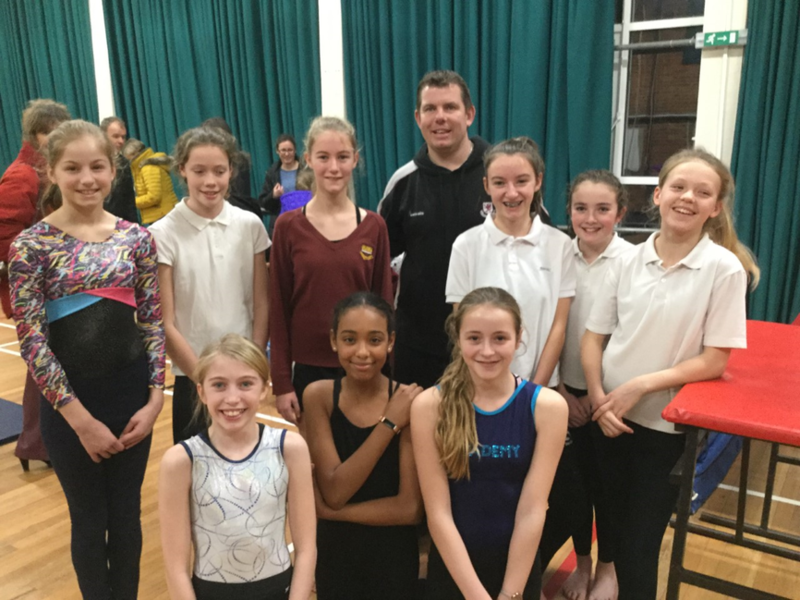 Well done to Mr Waterfield and Mrs Allen, who with the excellent support of our sport leaders, put on a superb event for our first schools. 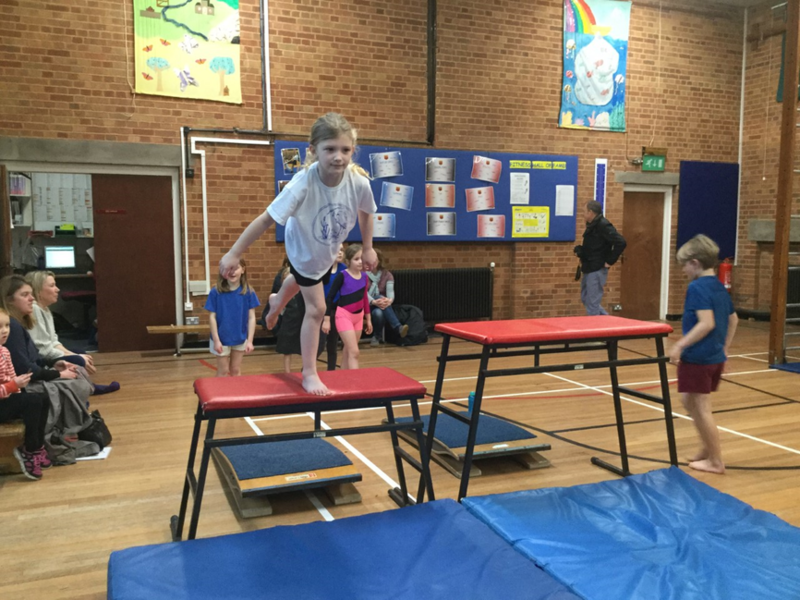 It was a delight to see so many happy and smiling faces enjoying gymnastics. 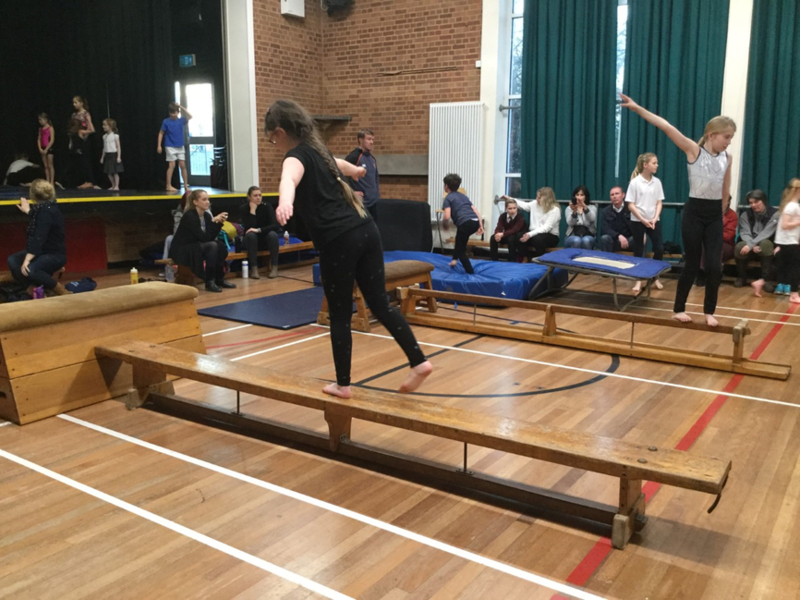 The sport leaders excelled in their roles and were truly inspirational. Thanks to the parents and staff who added to the happy atmosphere.